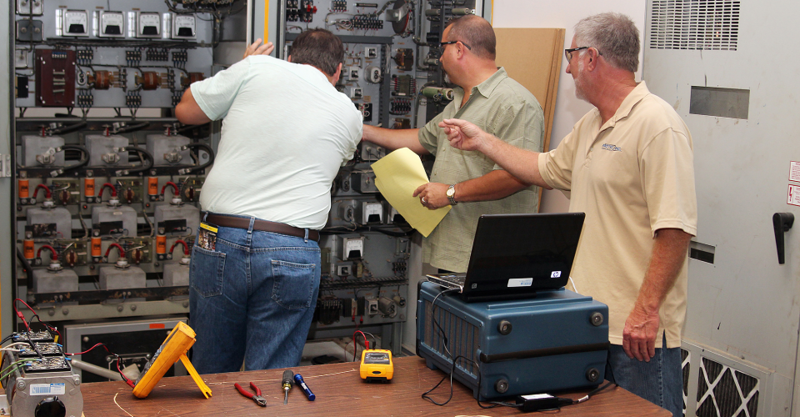 ProTec Services, Inc. – Excitation Services and Voltage Regulators Training Solutions by ProTec, Inc.
ProTec’s training programs has helped many industry professionals enhance their skills and knowledge to deliver maximum performance in the industry. The demanding nature of the power generation and utilities industries has created a need for keeping up with new knowledge, technologies and skills that can help your employees maintain your company’s leadership. ProTec understands this challenge and has turned it into an opportunity to deliver an exceptional array of cost-effective training solutions to help your staff maintain the highest operational excellence. 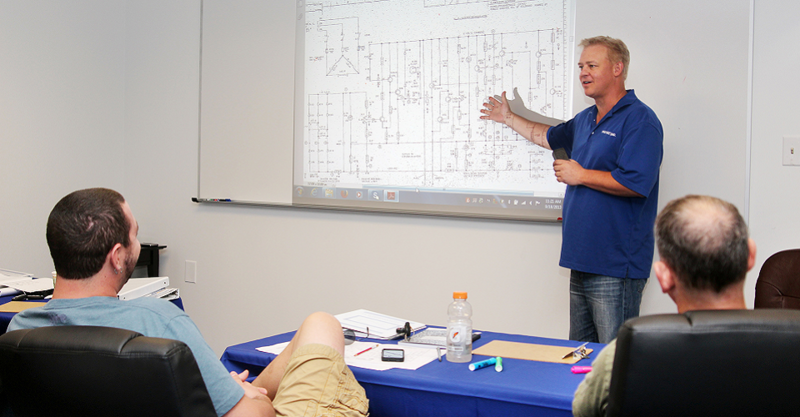 Every one of ProTec’s instructors brings direct experience in the industry, allowing our students to bring back relevant information and technical skills to match your company’s operation, retrofit, enhancement and new equipment needs. 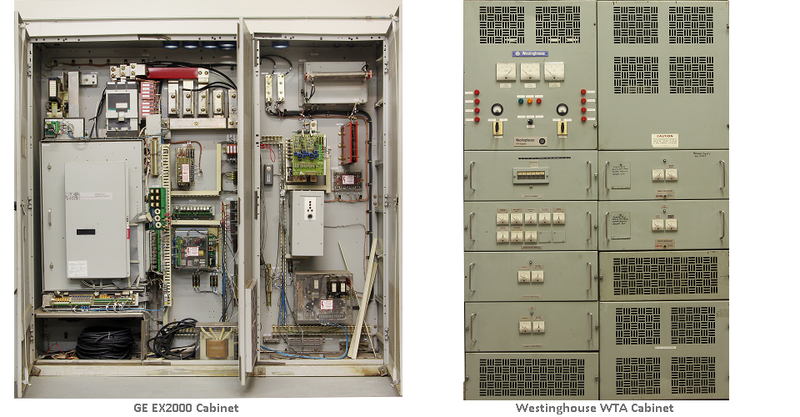 When planning on upgrading or retrofitting your equipment, you should consider the same with your staff’s knowledge and budget for their training. As an industry leader, ProTec stands behind every one of our training courses and extend our unconditional guarantee that if you are not satisfied with the outcome of the training, we will not invoice you. That said, ProTec training graduates have gone on to deliver exceptional performance for our clients, earning us accolades across the industry and repeat business based on trust and performance delivery. Registration for ProTec training is easy and convenient. Our open enrollment training dates and locations, as well as our course list and course outlines can be accessed via the Courses List page. If you are interested in a specific course but require a different location or date than is listed on our schedule, please contact us to discuss the creation of additional courses to meet your needs wherever you need it. This includes the development of customized curriculum to address specific needs to match a power plant’s exact installation and specifications, as well as on-site training and by following INPO training guidelines (objectives, lesson plan, objective based exams, etc. ).